For three days at Louis Joel Arts Gallery on show will be large heavily rendered wild women, colored samples of wild women and the wild woman coloring book. Take part in a communal coloring activity whilst enjoying inspirational music. When: April 8, 9, and 10. 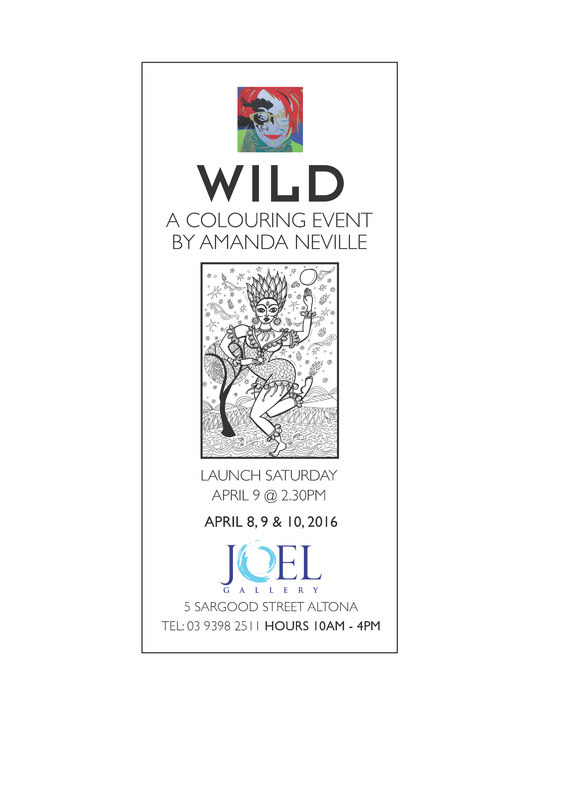 Launch April 8 at 2.30 at Louis Joel Gallery.